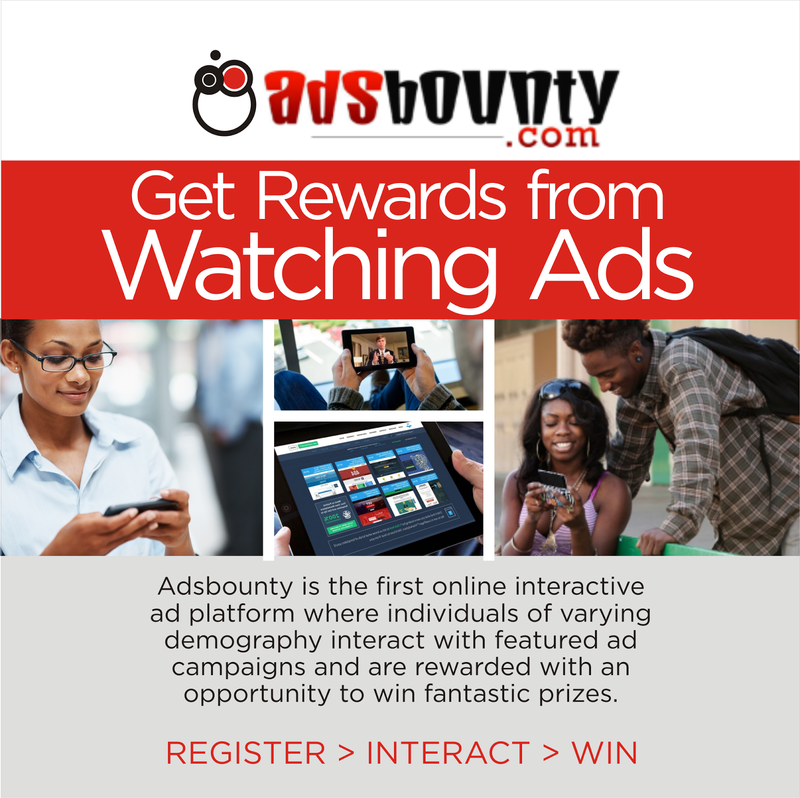 Online advertising just got better with the newest entrant to the advertising league called ‘AdsBounty’. 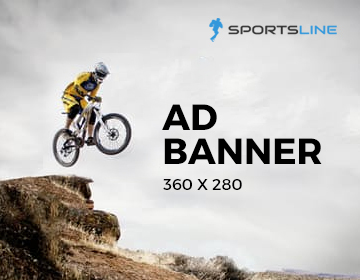 It is an indigenous advertising website that understands and captures the essence of online advertising in this age of struggle for customer loyalty. The unique features of Adsbounty beats the uncertainty of regular advertising and gets to the point with better results in a simpler but tactical and efficient way. This is the genius of it. Adsbounty works by getting users to answer questions about products, services and brands that are showcased in adverts and win prizes as they do so. It is free to join, interactive, and full of juicy prizes. All a user needs to do is answer the questions correctly and stand a chance to win a variety of gifts! Everyone loves freebies and aside the need to pay keen attention to the details of the questions on the ads, there is no downside to the offer. 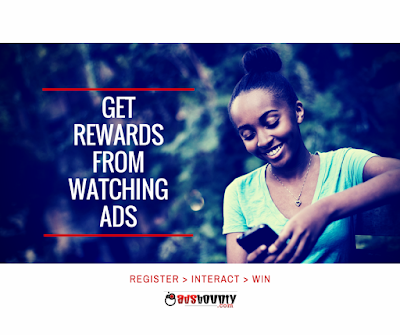 Imagine the impact this could generate - a platform that rewards you as it advertises to you. It will create an amazing online traffic situation. Interestingly, AdsBounty follows through with making sure the adverts are not only seen but understood, which is ground-breaking really. There is nowhere else on the planet where immediate follow-up is done to ensure that the message of an advert or marketing campaign is driven home. It is just assumed that they are simple and strategic enough to be understood by almost anyone. Adsbounty does not make such suppositions, it has a technique for achieving this and it is simple- by simply quizzing the user, you can tell what he does or doesn’t understand, especially as he is a little motivated. Another benefit it offers is that it targets products and brands at specific demographic criteria making it possible to keep tabs on their prospects or success with specific groups. This is especially good for any business looking for immediate feedback on a ‘test brand’ or a ‘waning brand’ from users as it will save you the cost of an opinion poll and still give you the required result firsthand. Brilliant if you ask me! We have before us a great possibility as presented by this new and fascinating online platform. It offers several opportunities if you think about it, how far you want to go with it is totally up to you. 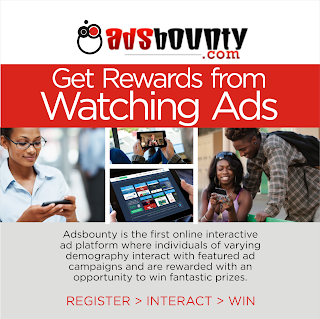 Adsbounty is the new advertising frontier! It has brought with it a new lease of life to advertising and to businesses in Nigeria, but I’m only a town crier so don’t take my word for it, get on adsbounty.com and find out for yourself!